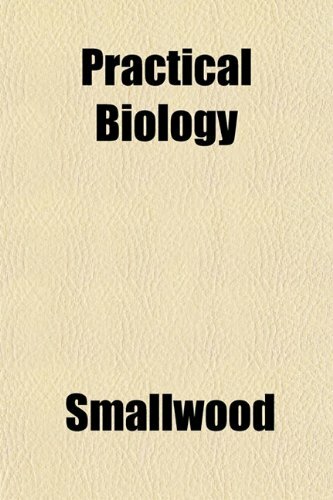 Practical Biology offers a simple, workable, attractive, flexible, and teachable course in Biology. Simplicity is a feature of the book. The language is simple, not technical, and the style is easy, flowing, and colloquial.